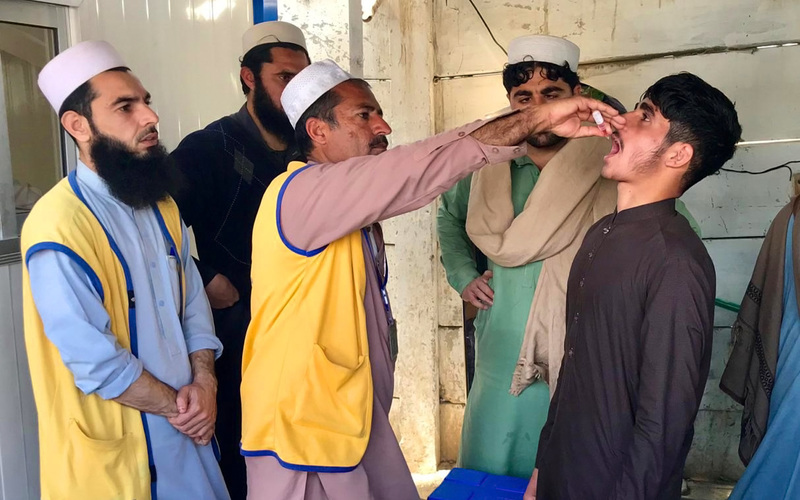 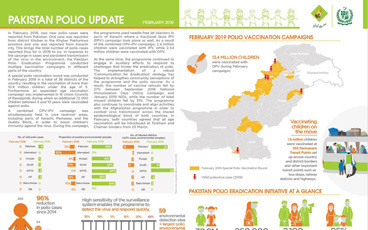 1 case of wild poliovirus was reported in February 2019. 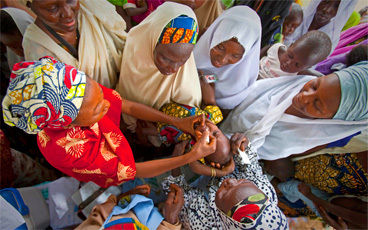 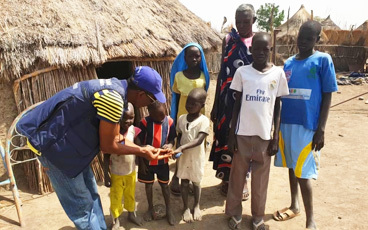 5.8 million children under the age of five were targeted during the February Supplementary Immunization Activities (SNIDs). 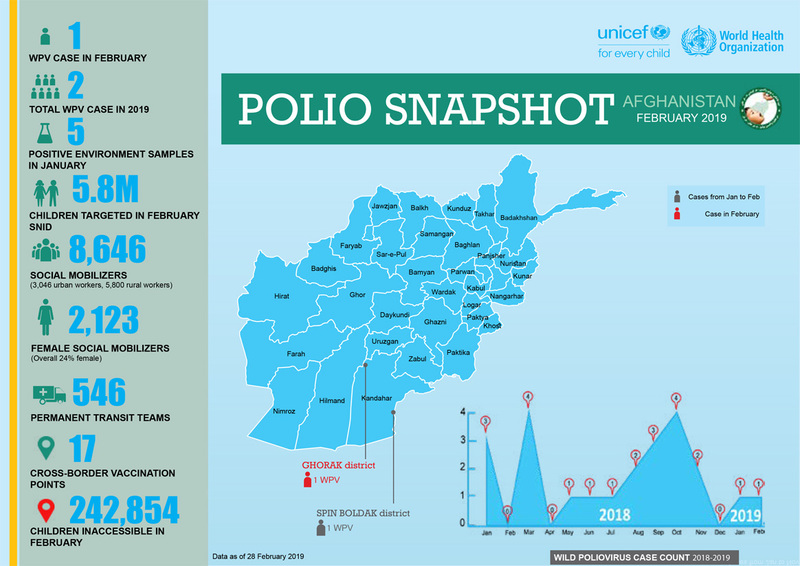 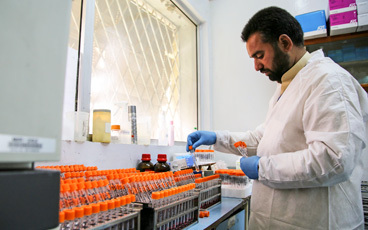 546 Permanent Transit Teams (PTTs) were operational across Afghanistan in February 2019.